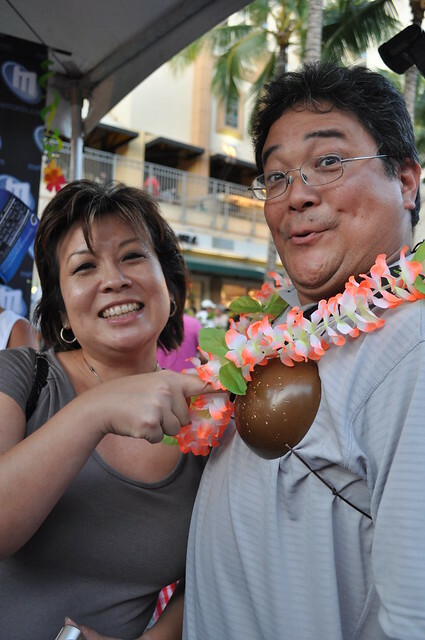 @melissa808 admires the firmness of @parkrat’s coconuts. Not sure what is more disturbing. The photos themselves or the fact that @mel808 (@parkrat’s wife) took these photos. 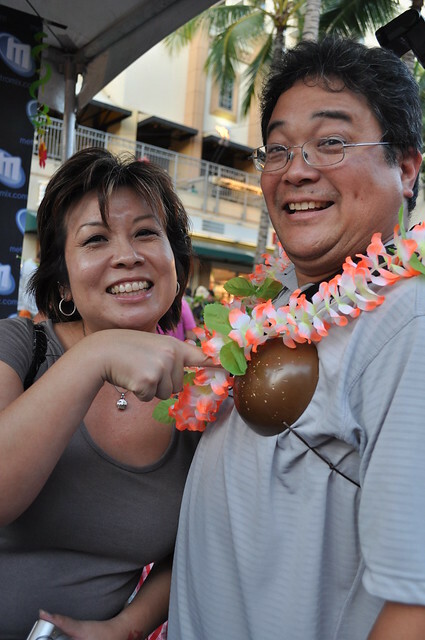 How about a photo of @melissa808 and @mel808 bumping coconuts?